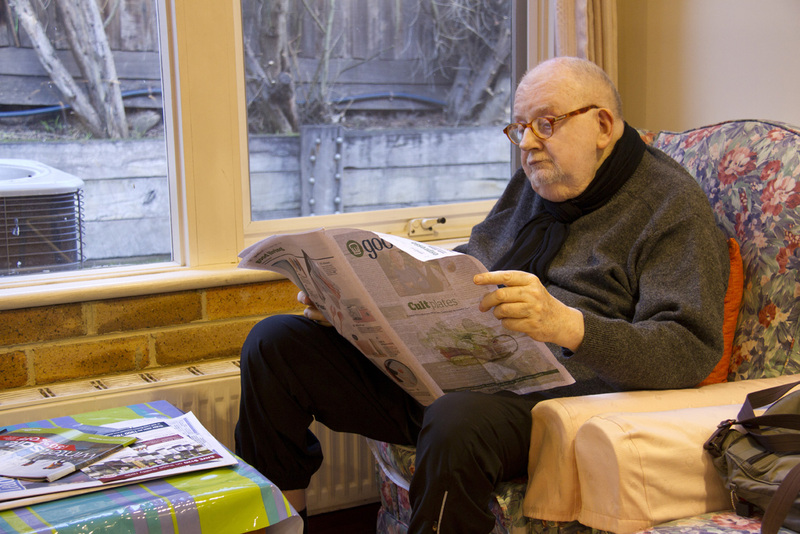 St Paul’s Hostel brings the elderly together with the community to avoid isolation. We have a strong bond with our community and a place where families can find reliable, comprehensive, quality services for older adults needing full-time care. 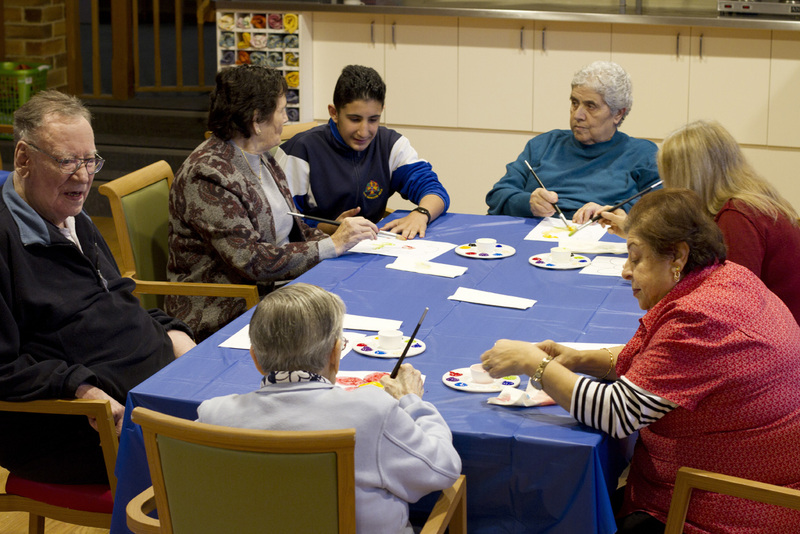 The residents are surrounded in an active environment, with a calendar of events and activities. Our activities are designed to create a fulfilling and stimulating environment to live in, whilst supporting life skills and enhancing feelings of self-worth and purpose. We provide around the clock continual care available 24 hours a day, seven days a week, with trained health care workers available to monitor and, when necessary, intervene to help your loved ones. Which in most cases is impossible for family members to provide at home. Having your loved ones involved in events and activities allows them to maintain an elevated mood as well as self-worth. Our highly trained staff work very hard and are highly devoted to caring for our residents. Every effort is made to ensure residents move into the most appropriate room which is reflective of their care needs. As circumstances change it may be necessary to move a resident from one room to another for medical or other care needs. Any such move would be made in consultation with the resident and their family prior to the move. To provide the opportunity for residents and their family member or representatives to comment on matters relating to the facility and be involved in decision making about the operation of the facility, there are resident / family meetings held every three months. All residents and their family members and representatives are welcome to attend these meetings.